According to the Love You This Big Songfacts, McCreery first picked up a guitar at the age of 10 and often impersonated Elvis Presley. While attending Garner Magnet High School he joined a vocal ensemble, Die Meistersingers, that performs across the United States. He started out singing tenor but switched to bass when his voice turned lower in his sophomore year with the group. At the age of 16, McCreery won a singing contest called "Clayton Idol" at the Clayton Harvest Festival in Clayton, North Carolina. 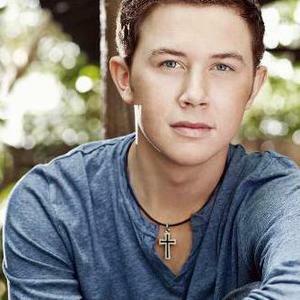 McCreery auditioned for the tenth season of American Idol in Milwaukee, Wisconsin. He was one of the five male vote getters in the semi-final round to advance to the Top 13.